Sometimes we can delete our applications accidentally and this ends up with data loss. Especially pictures are important for us in instant messaging apps. We will mention about recover WeChat photos on Android devices due to a question of our visitor on this page. We hope that this is going to be a solution for him and those whoever has the this problem. If you have any other question regarding recover WeChat photos, please let us know. We are going to provide free recovery app on here. My WeChat disappeared and I can’t get it back my pictures. 1. 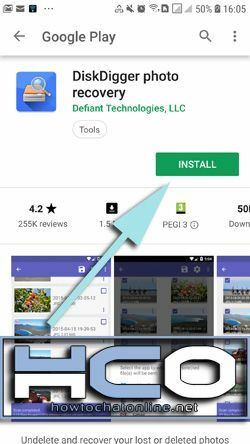 Install DiskDigger photo recovery from Google Play. 3. 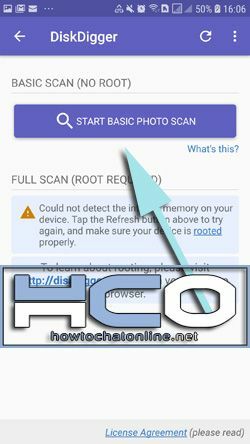 Tap Start Basic Photo Scan button. 4. Allow DiskDigger to access photos, media and files. 5. Wait DiskDigger to scan all pictures. 6. Select pictures that you want to recover. 7. Tap on Recover… button. 8. Select the location where you want to save your WeChat pictures. 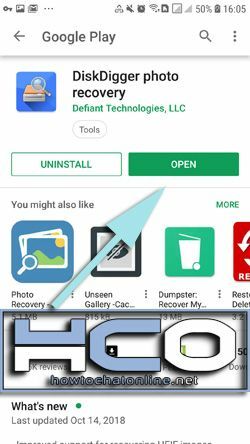 Since there are too much marketing issues are going, this is very hard to reach those free recovery applications on Android and iOS devices. Unfortunately people are unaware that you can recover WeChat photos with a free recovery app. One of the best options for that is Diskdigger at the moment. Paid recovery companies are trying to manipulating the votes of the application but it still manage to get 4.2/5 overall vote rate from Android users. We have tested it on our own devices and it is working very good. We recommend DiskDigger for recover WeChat photos. ← Can You Sign In to Deleted Account on MeetMe?